New leaked slides focusing on 2020 products have just emerged at Informatica Cero. The Next-Gen High-end Desktop (NG HEDT) platform is to drive AMD into X86 leadership in the next few years. In 2020 AMD is set to introduce optimized 7nm Zen2 architecture, also known as Zen3 (or unofficially Zen2+). This ‘tick-tock’ procedure is meant to offer slightly better products as fabrication process matures. 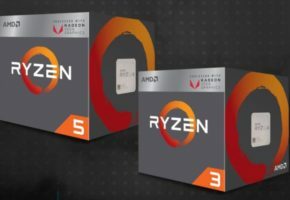 The four-year roadmap, that we shared yesterday, is focusing solely on AM4/TR4 products. 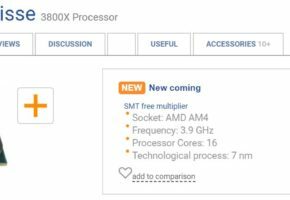 AMD is likely to introduce a new socket no sooner than for Ryzen 5000. 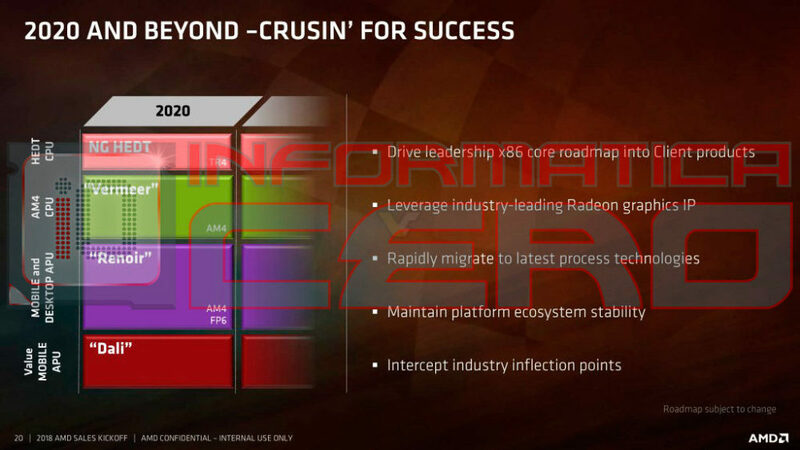 AMD is “crusin’ for success”. 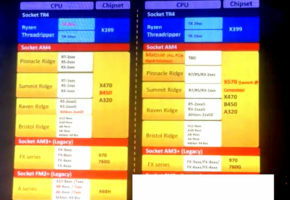 The following slide focuses on Ryzen 4000. 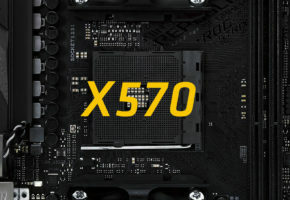 This architecture will utilize optimized 7nm node. Compared to previous roadmaps, this slide also confirms Renoir as Mobile APU. 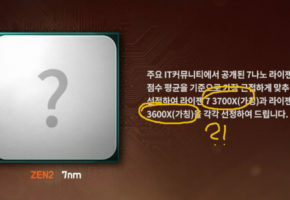 Last, but not least, this picture also reveals the codename for value mobile APU as “Dali”. 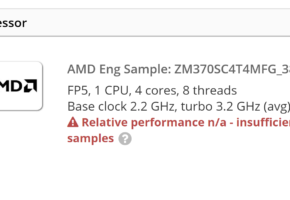 AMD has not really shared too much information about Ryzen Threadripper 2000 yet, but this slide seems to focus on clock speed optimization thanks to 12nm FinFET process. 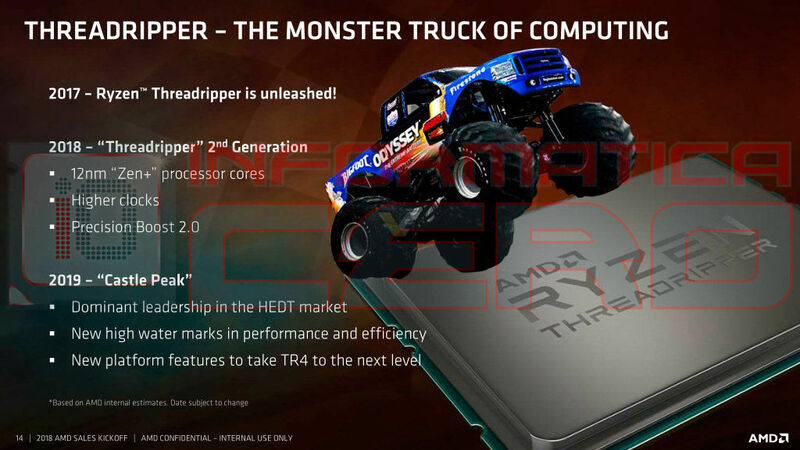 The 2019 “Castle Peak”, also known as Threadripper 3000, will be the first Zen2 HEDT platform from AMD. According to the slide, AMD is planning to take the ‘dominant leadership’ in the HEDT market with those series.